Frogs all over the world are in trouble as the result of a number of challenges: Habitat destruction, over use, pollution, and as we all know, chytrid. All of the rescue project’s partners are working on multiple fronts to save the frogs. Defenders of Wildlife has zeroed in on the plight of the Chilean frog. This little green giant lurks in the temperate forests of Chile but it’s becoming increasingly difficult to find. The Chilean frog (known variously as Calyptocephalella gayi and Caudiverbera caudiverbera) is able to mask its relatively massive girth in the trees of the Andean foothills, thanks to its knobby back and splotchy verdant skin. But this nifty camouflage isn’t enough to save it from over-collection by locals who both eat the frog and sell them illegally to other countries. What’s worse, Chilean frogs are losing habitat quickly in central Chile where growing urban centers are pushing the creatures out of their native homes. Agricultural runoff and other forms of water pollution also threaten the frogs’ ability to survive. The result is a 30 percent decline in the population over the last ten years—an alarming drop-off that could spell disaster for this endemic species in the coming decades. Climate change could further accelerate their demise by raising water temperatures just a few degrees above what these cool-water creatures can tolerate. Fortunately, the Chilean government has taken notice and is now enlisting conservation experts and biologists to come up with a plan to save Chilean frogs. The frogs were given “vulnerable” status by the Chilean government in 2008 and are already on the IUCN Red List, but no formal conservation plan has been adopted. Having such a plan in place is a requirement for listing under Appendix III of CITES, a move that would put a legal requirement on foreign trade and help raise awareness. On Nov. 23, Defenders’ international conservation expert Alejandra Goyenechea ran a day-long workshop in Santiago, Chile’s capital, to identify key threats to the species and brainstorm ways to protect the frogs’ future. About 30 government officials and biologists from both academia and national zoos joined Alejandra to share ideas about how to conserve their Chilean frog. The group recommended changes to agricultural laws to limit water pollution and identified needs for further research and education. Officials from the Chilean agriculture ministry will use the information gathered from the workshop to write a conservation plan to be submitted to the CITES Secretariat. Defenders of Wildlife, one of the Panama Amphibian Rescue and Conservation Project partners will be working with the Chilean government to come up with a conservation plan for the Chilean frog (Calyptocephalella gayi). Chile is in the news these days for good reason—33 miners trapped 2,000 feet under the earth for 70 days. But with dedication and perseverance, experts from Chile and others from across the globe managed to rescue every single one of these miners as we all looked on. That perseverance and dedication will be critical to rescue something else as well: the Chilean frog (Calyptocephalella gayi, also known as Caudiverbera caudiverbera). 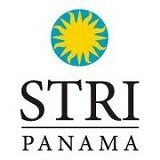 Defenders of Wildlife, which is already helping to save Panamanian species of frogs as part of the Panama Amphibian Rescue and Conservation Project, is preparing a workshop with the government of Chile to design a Conservation Plan for the Chilean frog. This planning is part of the requirement from the Convention on International Trade in Endangered Species (CITES) to include the frog in Appendix III. This means that international trade of these animals is allowed only on presentation of the appropriate permits or certificates. 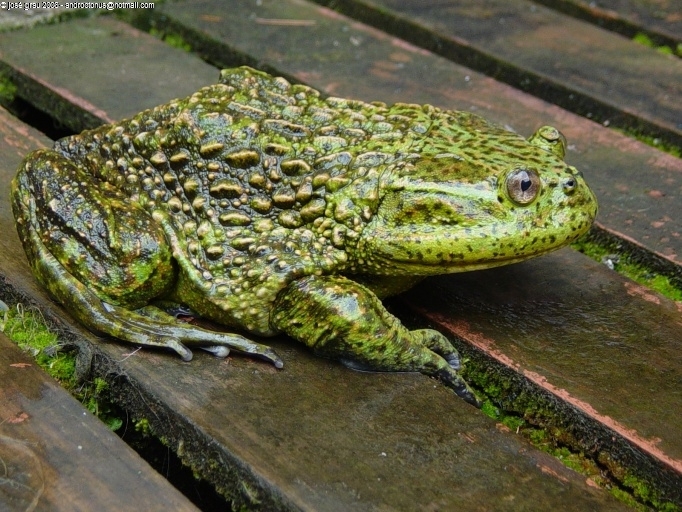 The Chilean frog is native to Chile and classified as vulnerable by the International Union for Conservation of Nature. Its population has declined 30 percent over the last 10 years as the result of over-exploitation for the food and pet industry and habitat loss for development of agriculture. Like many species of frogs in Panama and across the world, these frogs may also be susceptible to the deadly chytrid disease. Between 2003 and 2007, more than 10,800 wild specimens were imported to the United States for commercial purposes. This little guy is in trouble, but with luck another miracle can be pulled off in Chile. Let’s keep our fingers crossed. 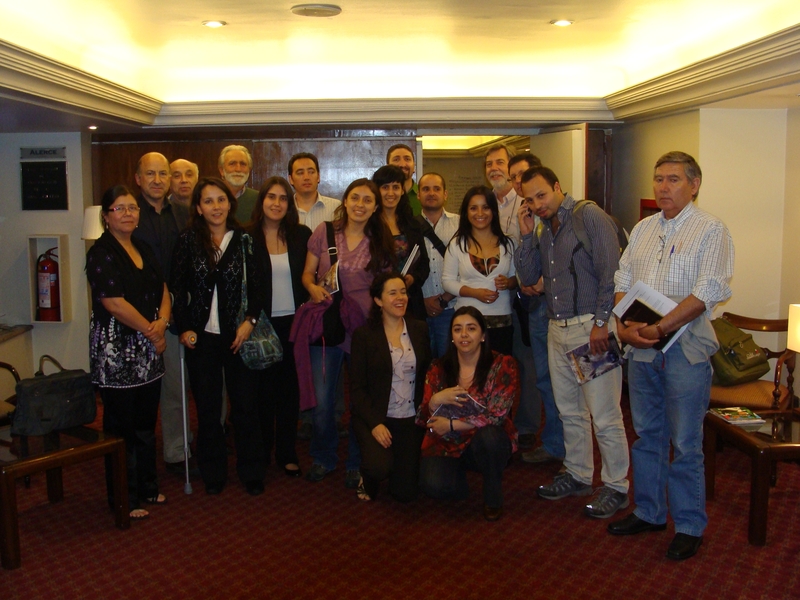 The workshop will take place Nov. 23 in Santiago de Chile, Chile. Participants will include academia, scientists, governmental officials and civil society. For more information, contact Alejandra Goyenechea.